Looking for a USED HI-TECH 350 ALYMC? Hwacheon is the industry-leading name in machine tools. In response to your trust, Hwacheon will continue to deliver the best products and services. 216 ModelsView more about Hwacheon Machinery Inc. 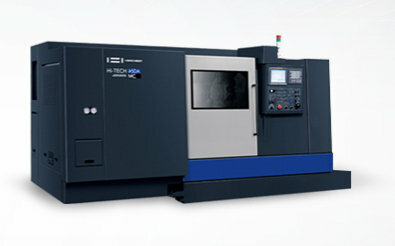 Looking to Purchase a New HWACHEON HI-TECH 350 ALYMC?